The Sacrament of Penance (Confession/Reconciliation) is God’s gift to us so that any sin committed after Baptism can be forgiven. 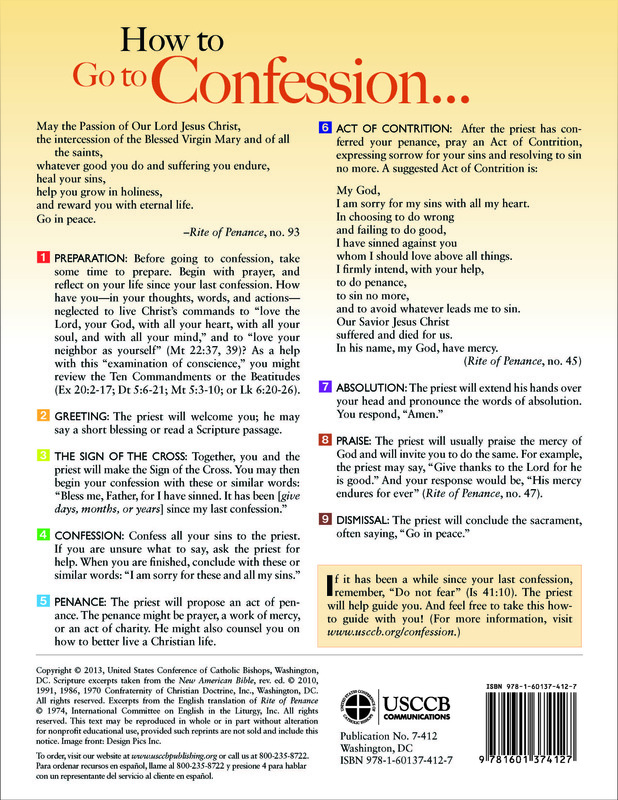 In confession we have the opportunity to repent and recover the grace of friendship with God. It is a holy moment in which we place ourselves in His presence and honestly acknowledge our sins, especially mortal sins. With absolution, we are reconciled to God and the Church.